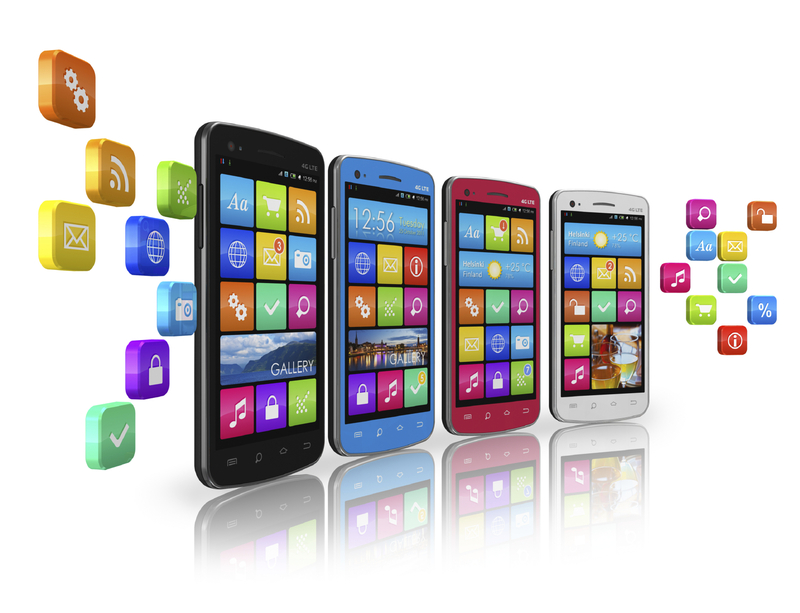 What are the five major factors that help in building Retail Apps that actually sell? It will be boring to repeatedly ay that your website should be mobile responsive. It should be compatible with almost all the device screens of mobiles and tablets. All the marketers, developers and designers should be aware of the mobile layout and design your mobile website accordingly. There are two kinds of design branches; fixed and fluid and many are unaware of the fluid design. Fixed design may or may not fit to all the device screens. It may be fine on an Android device but typography and certain elements may be distorted in another device with different screen size. 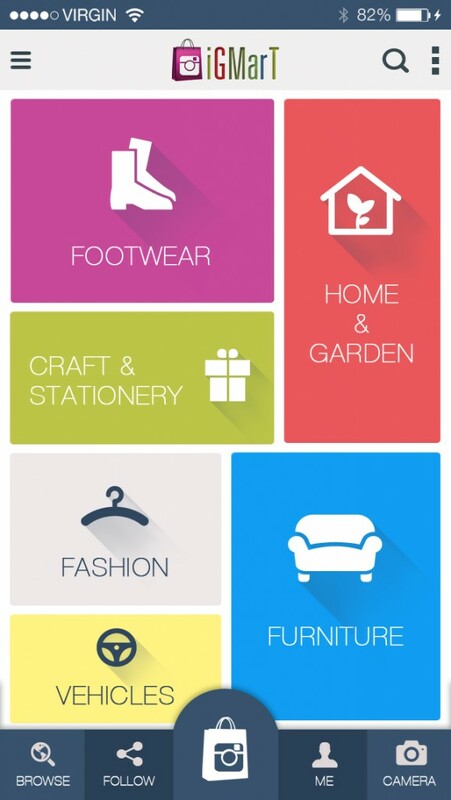 Though aesthetics is an important element for retail apps, it is not advisable to opt for fixed design. In the case of fluid design, typography, text, and images will adjust in accordance with the screen size of the respective device used by the consumer. This will help in maintaining the aesthetics of your app design. While developing an app, the developer and the designer should think from the customer perspective. What are the various categories under which they search the product and what all varieties of products are available? Customers can narrow down the products using filter option and easily sort the desired product lists. The product page should have all the details related to the product. It should showcase the product with a high-resolution image, pricing details, product features, 360-degree view, upselling and cross-selling displays. Cross- selling simply means that you need to show the related product along with the product. For example; you can display mobile back cover along with the mobile phone. Upselling means you can show the products which are similar in the searched product but falls under branded, high priced category. When you have a high-resolution image, make sure that it loads faster. Choppy images will lose the interest of your customers and increased loading time can be annoying too. Also, the navigation from one page to another should be easy and fast. Make noticeable call-to-action (CTA) buttons for better sales through your app. Purchase decision should not be delayed through multiple taps. But you cannot replace the need of multiple taps while gathering the customer details and making the payment. It is wise that you don’t delay the purchase decision by the number of clicks and navigations. For example; if you check Amazon app, they have Buy Now button which takes the customer to payment page within a single click. This will improve the sales happening through your ecommerce app. Most of the people prefer online payment using credit or debit cards. It’s because many banks are granting certain offers and cashback features to the customers while they make their credit or debit card payments. Also, in India due to demonetization, many have opted for plastic money transactions over cash-on-delivery. So it is important that you use secure payment mode happening through your app. It is advisable to integrate payment gateway offered by Paypal, Paytm, Stripe etc. to your application. If you keep all these aspects in mind, it is not hard for you to generate business through your app. Also, you can send customized push notifications to your customers to evoke interest in them to visit your app quite often. In 2016, digital marketers are aiming at providing the best data to customers on-time. Contextual offers are based on time, location, behaviour and searches done by the customer. The convenience of the offers are more valuable to them. Autoplay videos, gif images and banner ads would make the eCommerce marketing more trendy and subtle this year. It is an undoubtful fact that cloud technology is putting a far reaching impact on tech industry. Its playing an important role in the application development business too. In 2016, it is expected that more app developers will be adopting cloud technology for mobile app development. This will easily help the application to work on different mobile platforms. Utilizing cloud technology would help iOS and android developers to sync data across wide spectrum of devices with ease. Innovations in block-chain technology are propelling us toward new standards for financial and business systems worldwide, which we think is pretty exciting. Blockchain is even helping reshape the healthcare sector. A decentralized world would introduce new standards for security, accuracy, efficiency, and transparency. Data management will be streamlined, transaction processes will be efficient and simplified. These a just some of the exciting benefits of data app development and blockchain.